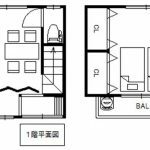 It will be good use for vacation home. 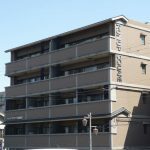 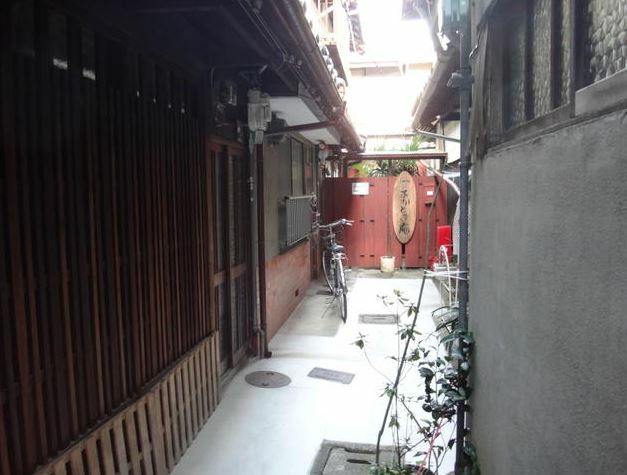 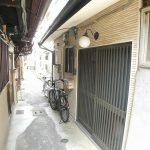 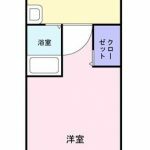 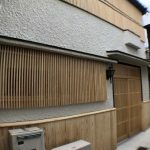 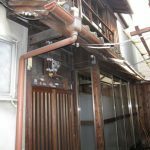 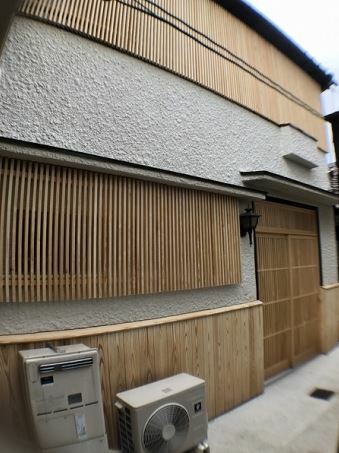 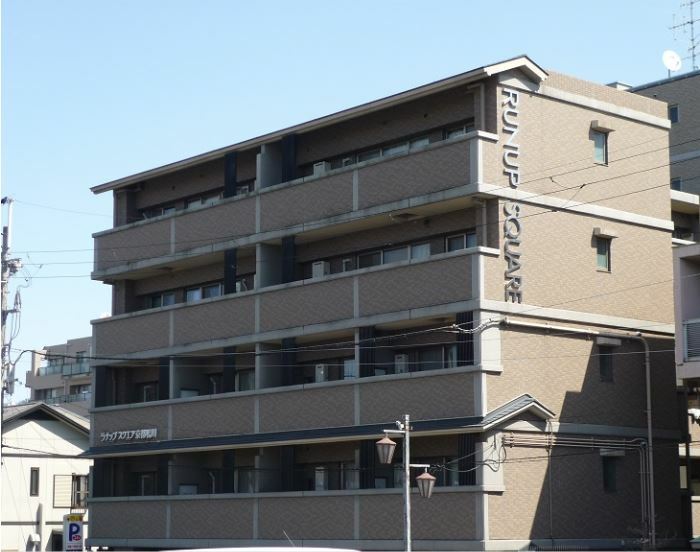 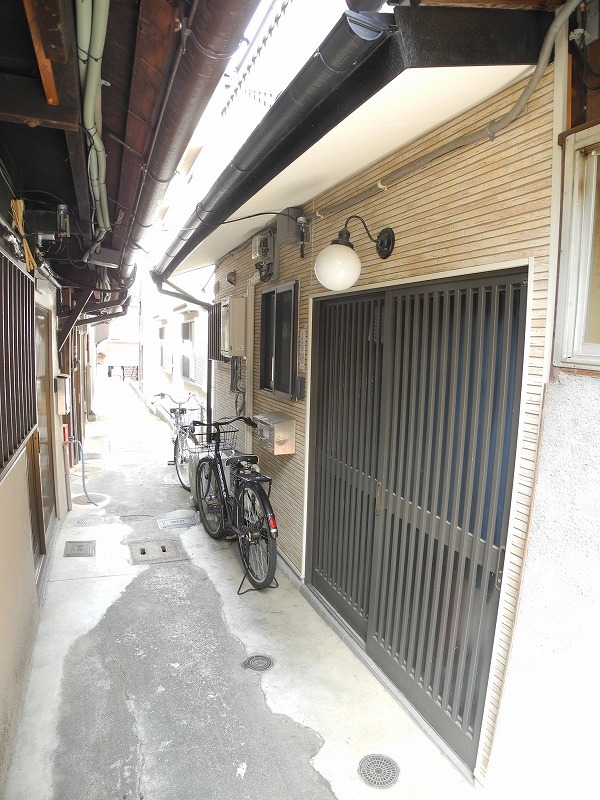 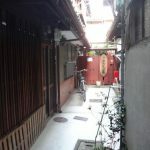 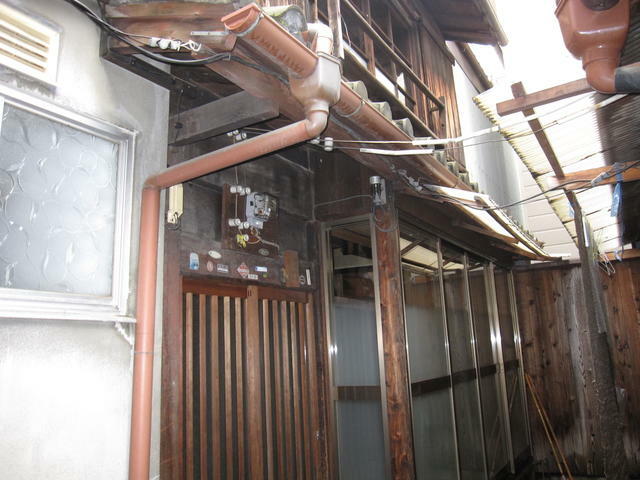 The property locate on narrow Roji street. 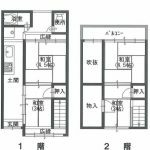 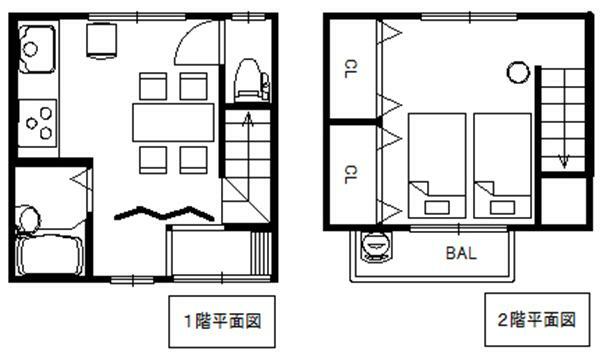 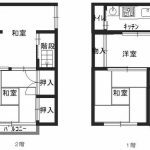 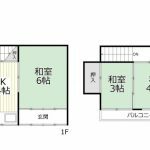 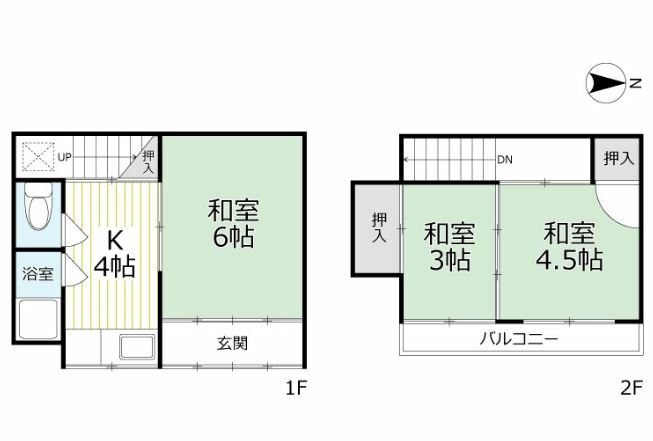 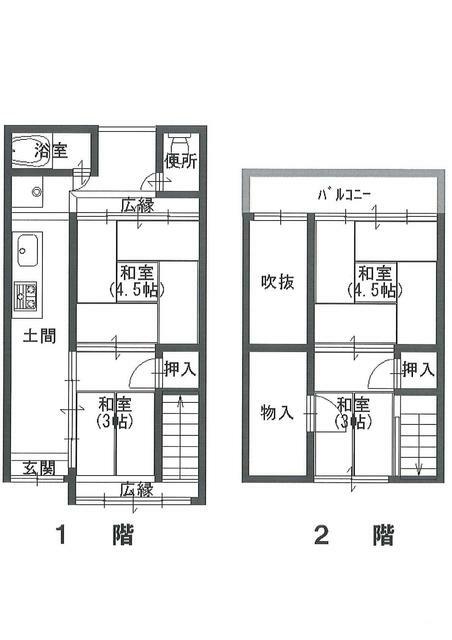 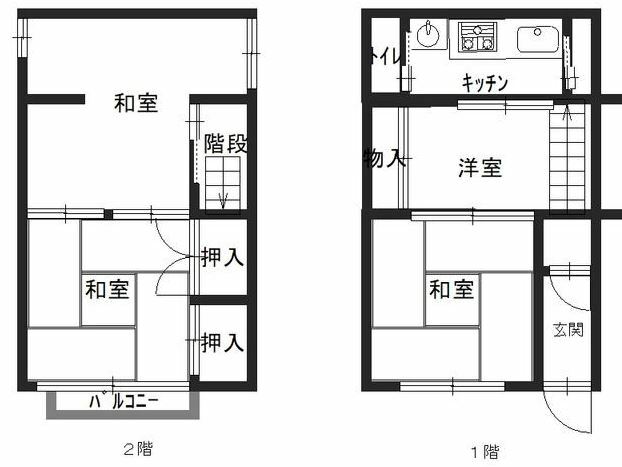 There are 3 rooms which can go into separately, can be used as shared house.